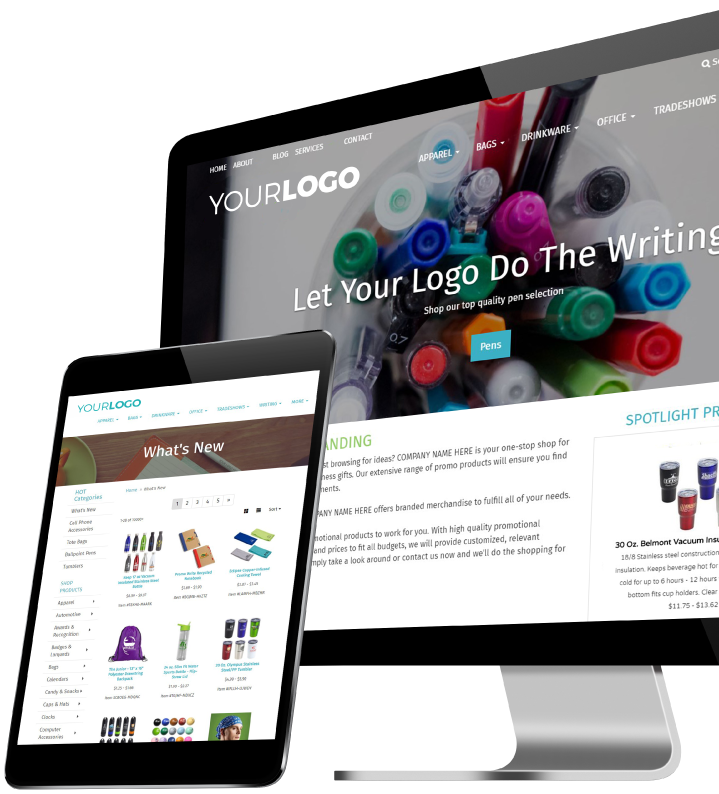 From easy-to-use product research and order management to website solutions created just for our industry, we offer everything you need to manage and grow your business. Best of all, you can try SAGE Total Access and SAGE Websites free for 30 days and see the difference we can make in your business. Search for products, manage orders, keep track of client information, send email campaigns, and more -- all with SAGE Total Access including SAGE Online, SAGE Web, and SAGE Mobile. Learn more about SAGE Total Acccess. 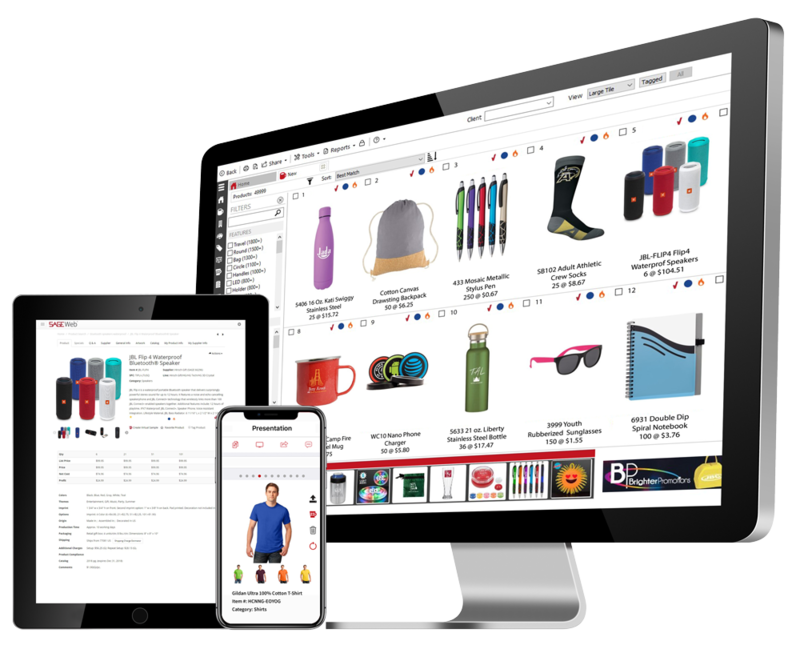 Equipped to search the entire SAGE database and place orders in a modern, customizable format to suit your brand, SAGE Websites power up your sales and marketing efforts. Learn more about SAGE Websites. Get a free, live demo of SAGE Total Access! First name is required and must be at least two characters. Last name is required and must be at least two characters. A ten digit telephone number is required. A company name is required and must be at least three characters. How many employees work there? * 1 2 to 5 6 to 10 11 to 25 26 to 50 51 to 100 101 or more Please select an option. What is your role? * Owner VP/Director Manager Individual Contributor Other Please select an option. What are you interested in learning more about? 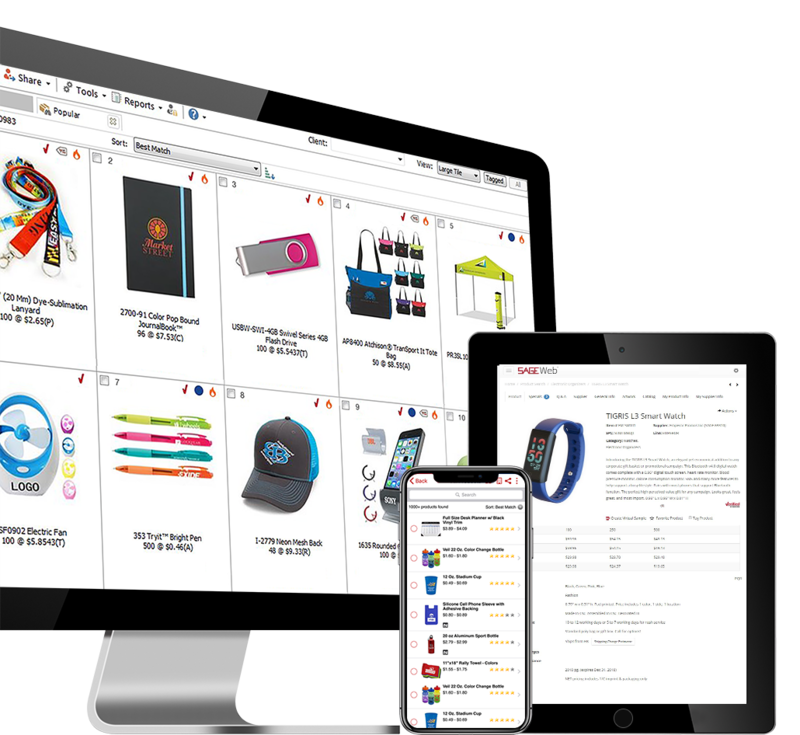 * Product Research Order Management CRM Email Campaigns Please select an option. We’ve received your live demo request and are penciling you in! A SAGE account executive will be in touch with you shortly with more details! Get a free, live demo of SAGE Websites! Which website solution do you currently use? * ESP Websites Distributor Central Wix Other I don’t currently use any of these. Please select an option. Which SAGE Website are you most interested in learning more about? * SAGE Website Standard SAGE Website Professional SAGE Website Professional Plus Please select an option.